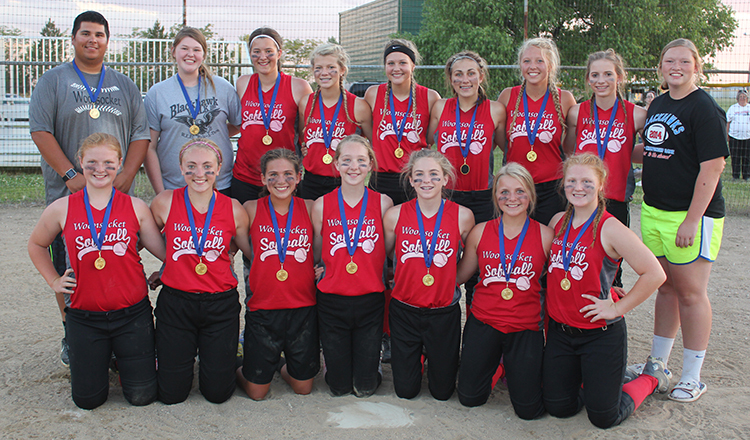 The U14 Woonsocket softball team capped off their season on Sunday by winning the U14 tourney in Plankinton. They defeated Ethan in the first game, 11-9, Corsica-Stickney in the second game, 19-12, and Plankinton in the final game, 11-5. Pictured below is the U14 team, back row: Coach Armondo Rodriguez, Mariah Jost, Jessa Fisher, Megan Linke, Taryn Ziebart, Katie Schmit, Tesa Jensen, Abby Vermeulen, Assistant Coach Erica Howard; front row: Trista White, Taylor Lindsey, Trinity Boschee, Ellie VonEye, Samantha Jensen, Morgan Schmiedt and Kaylee White. …And also see more pictures in this week’s issue of the Sanborn Weekly Journal! 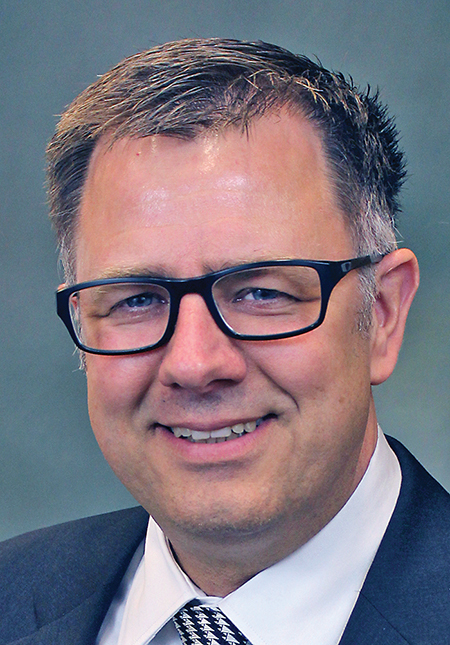 June 21 – The independent telephone companies of South Dakota re-elected Santel Communications General Manager Ryan Thompson to serve a one-year term on SDN Communications’ Board of Managers during its recent annual meeting. SDN is owned by 17 member telephone companies – the cooperative, municipal, tribal and family-owned telephone companies in South Dakota. Together, SDN and its owner companies operate a 30,000 mile fiber optic network reaching into eight states. SDN is a business-to-business telecommunications company providing: Broadband connectivity among office locations; business-class Internet services; managed routers, firewalls and remote network monitoring; networking equipment. SDN specializes in serving banks, health care, agricultural businesses, government, and education. 9. Ross Petrick, Alliance Communications Cooperative, Garretson. 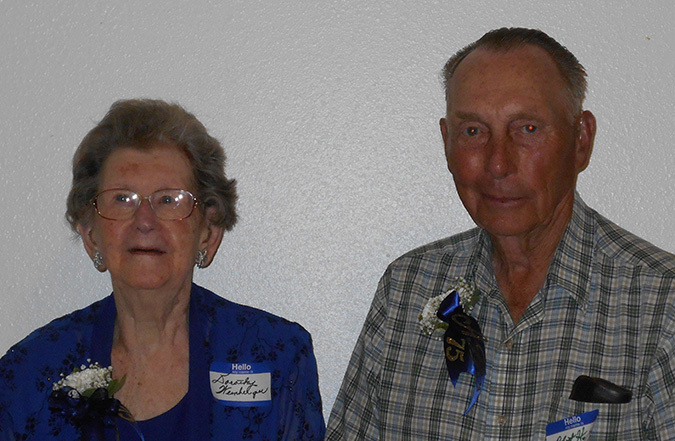 Dorothy Weinberger and Bob Hendrix graduated from Artesian High School in 1941 and celebrated the 75th anniversary of their graduation at the school’s Alumni Banquet held Saturday, June 25 at the Artesian Community Center. There was a large crowd in attendance. The festivities began with social time starting at 3 p.m. A 6 p.m. buffet meal was served by Ryan and Kaci Bechen/Josh Wilson Catering. Other honored classes were: 50 Years – 1965 and 1966; 25 Years – 1990 and 1991. The next banquet will be held in 2018 on the same date as the Artesian street dance. The new officers for the 2018 Alumni Event are: president – David Dorris, vice president – Gene Sundstrom, secretary – Peggy Morris Ferkul, and treasurer – Anita May Schmidt. DOROTHY WEINBERGER and Bob Hendrix celebrated 75 years since their high school graduation.